The silly season has snuck up on us again, so here we are and its December. The team at Small Space have been busy this year making lots of lovely things. Visit us this December to find that something special. Good things really do come in small packages. Below a sneak peak at what we have been making. If you have any queries about any of the pieces below please contact us 9489 2328. 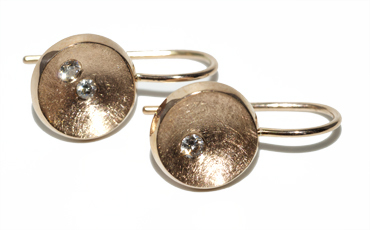 9ct rose gold and diamond drops by Robyn Wernicke. 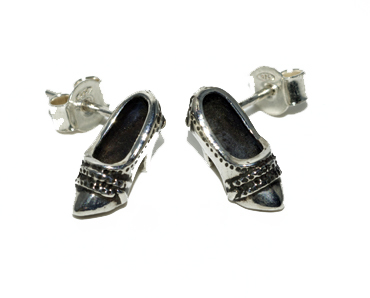 Sterling silver shoe studs by Robyn Wernicke. 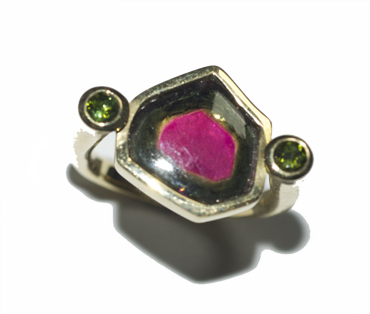 18ct yellow gold ring set with tourmaline slab by Robyn Wernicke. 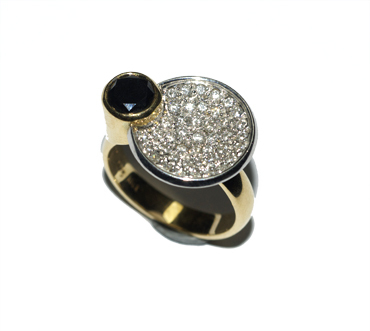 18ct white and yellow gold diamond dish ring with black diamond by Robyn Wernicke. 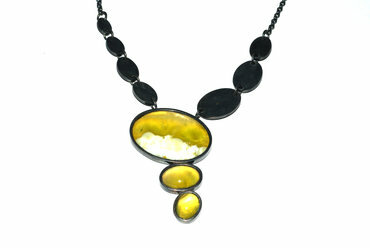 Roman glass and sterling silver neckpiece by Robyn Wernicke. 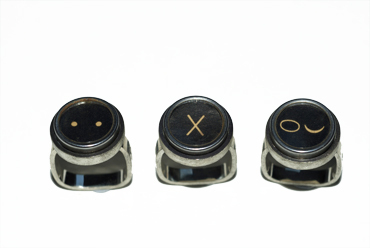 Vintage type writter rings in sterling silver by Robyn Wernicke. 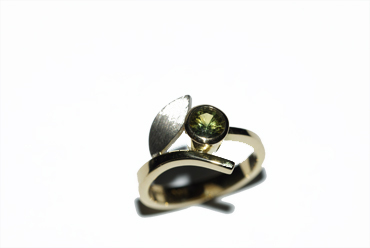 18ct yellow and 9ct grey gold set with an australian parti sapphire by Robyn Wernicke. 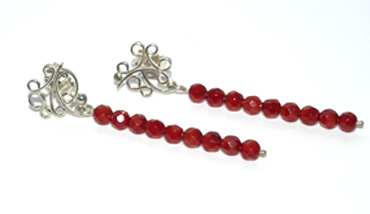 Red sea bamboo and sterling silver stud drops by Robyn Wernicke. 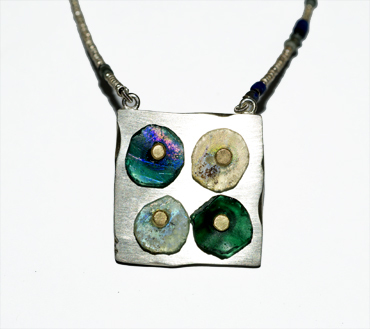 Sterling silver and enamel neckpiece by Julie Carter. 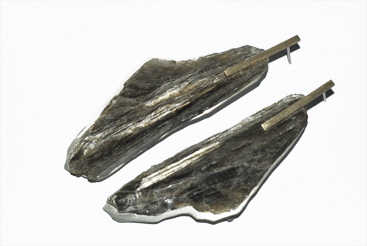 Mica, 9ct gold and silver earrings by Robyn Wernicke. 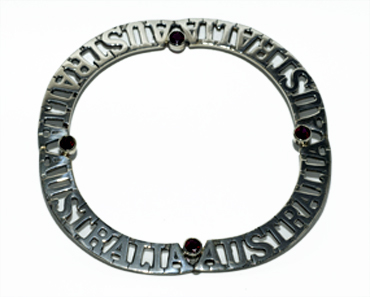 Australia bangle, sterling silver and synthetic ruby by Robyn Wernicke. 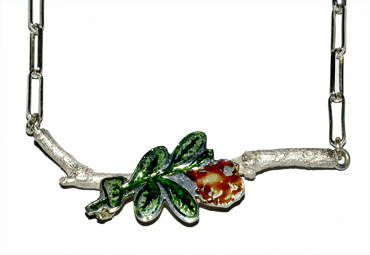 Prehnite from the Northern Territory and sterling silver oxidised neck piece by Robyn Wernicke. 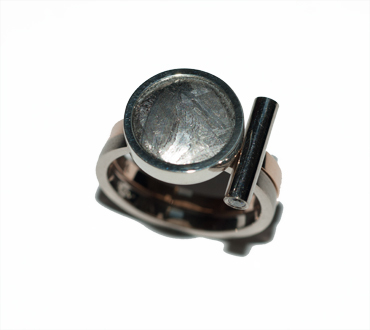 Meteorite and diamond ring set in 9ct rose and white gold by Robyn Wernicke. 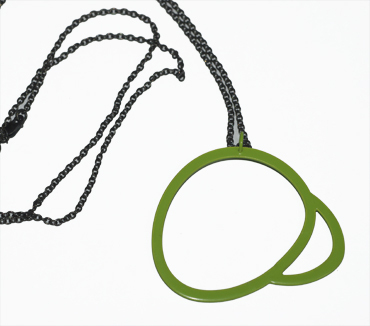 Sterling silver and green powder coated neckpiece by Sarah Wallace. 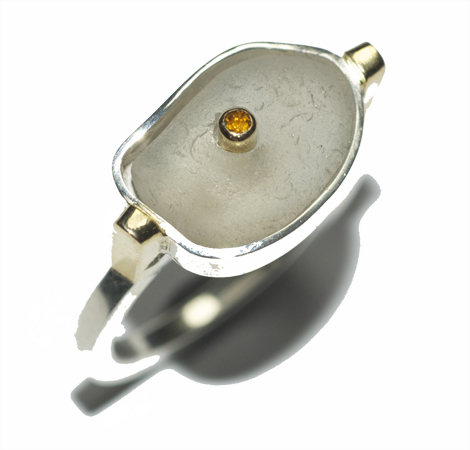 Silver, 18ct yellow gold, beach glass and citrine ring by Susan Ewington. 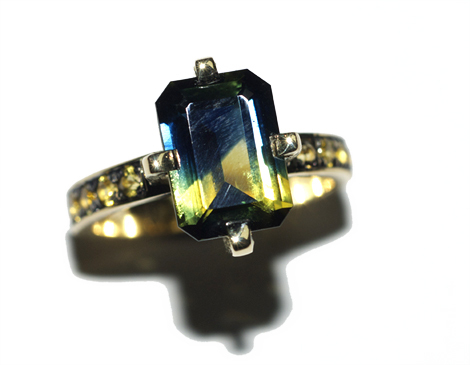 18ct yellow gold ring with parti sapphire by Robyn Wernicke. 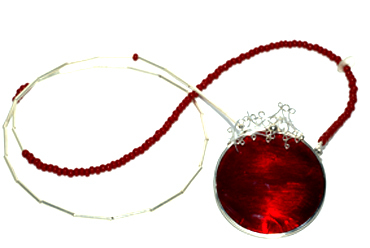 Red glass fillagree and sterling silver long neckpiece by Robyn Wernicke. 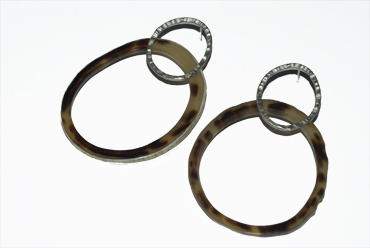 Australian cattle horn and sterling silver earrings by Robyn Wernicke. 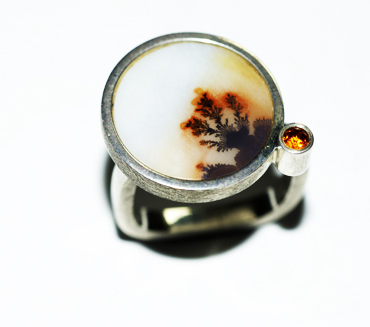 Sterling silver and picture agat ring by Robyn Wernicke. 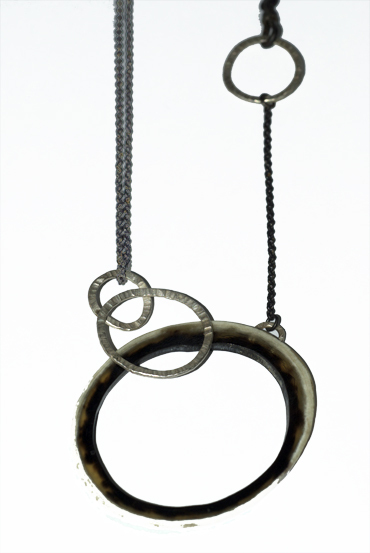 Australian cattle horn and sterling silver neckpiece by Robyn Wernicke. 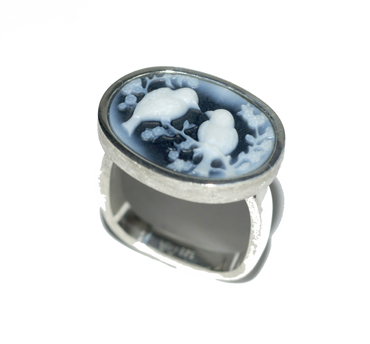 Little birdy agat cameo ring in sterling silver by Robyn Wernicke. 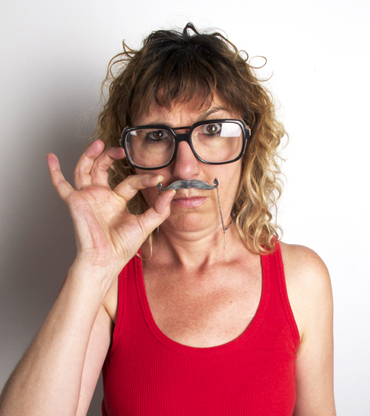 The Hipster moustacchio neckpiece in sterling silver by Robyn Wernicke. We are open Wed to Fri 10 to 6 and Sat 10 to 4. We will also be open Tue the 16th and Tue the 23rd of December 10 to 6. Small Space will close for a well deserved break on Christmas eve at 3pm. We would like to take this opportunity to thank you for your patronage through out 2014 and your support of local small business and the hand made. We wish you a safe and happy Christmas and New Year and look forward to seeing you when we re open in 2015. Opening on Wed 28th of January 2015. We are open wed to Fri 10 to 6 and sat 10 to 4. We will also be open Tuesday the 16th and the 23rd of December from 10 to 6. We will be closing on Christmas eve at 3pm for a well deserved break.